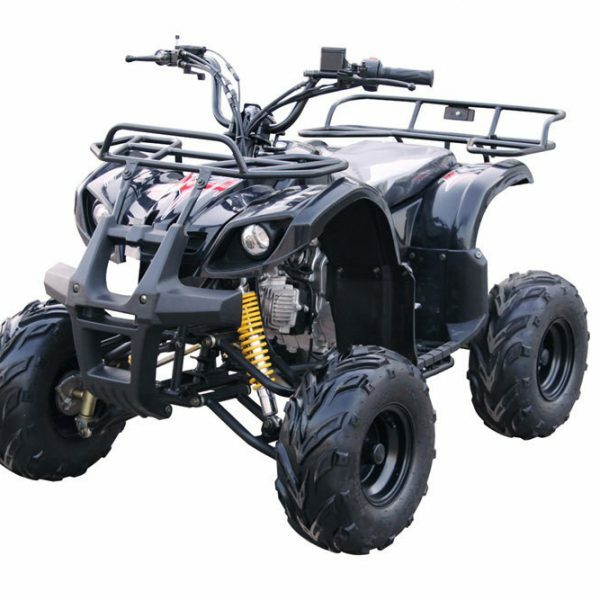 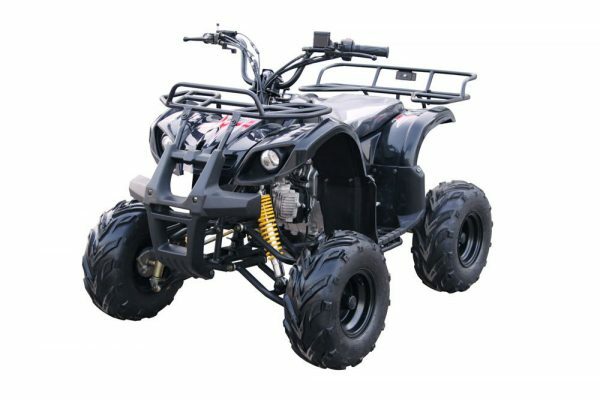 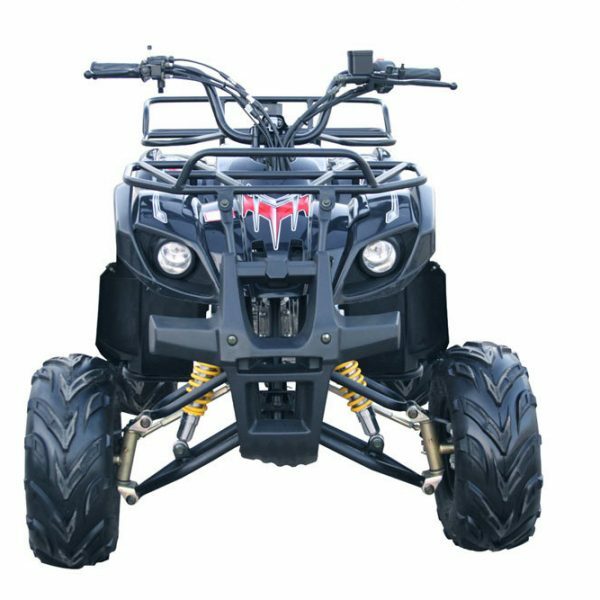 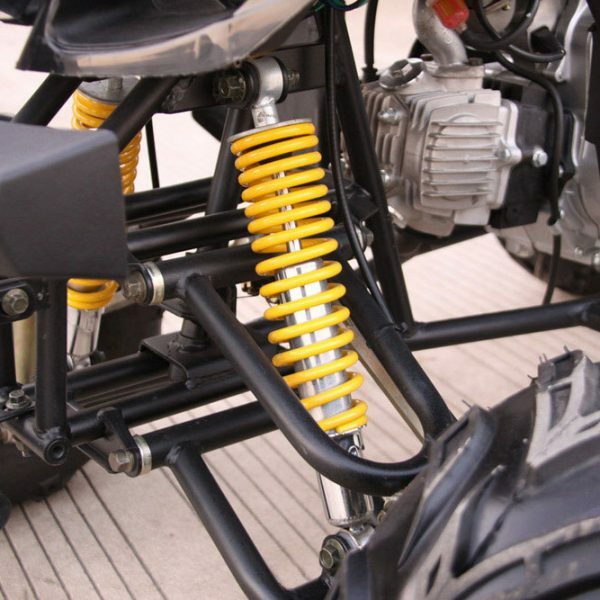 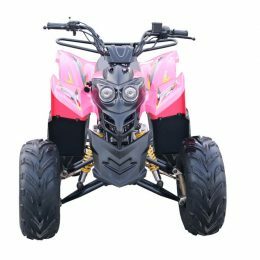 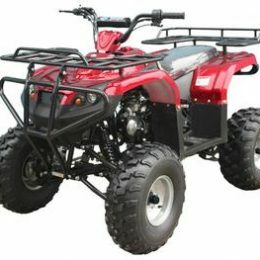 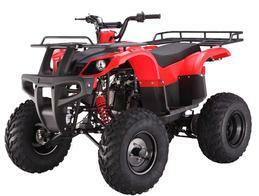 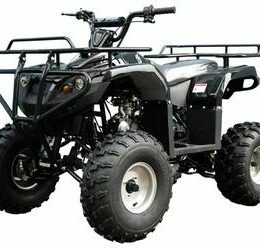 The Kandi MDL-GA003-2 110CC ATV is very similar to the Kandi MDL-GA003-1 and is also designed for younger riders. 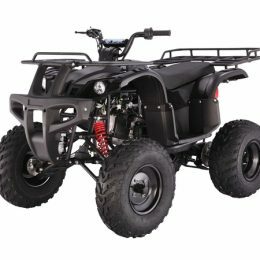 The engine included is an 6.5 hp four stroke, air cooled, single cylinder engine that includes an automatic transmission that has reverse. 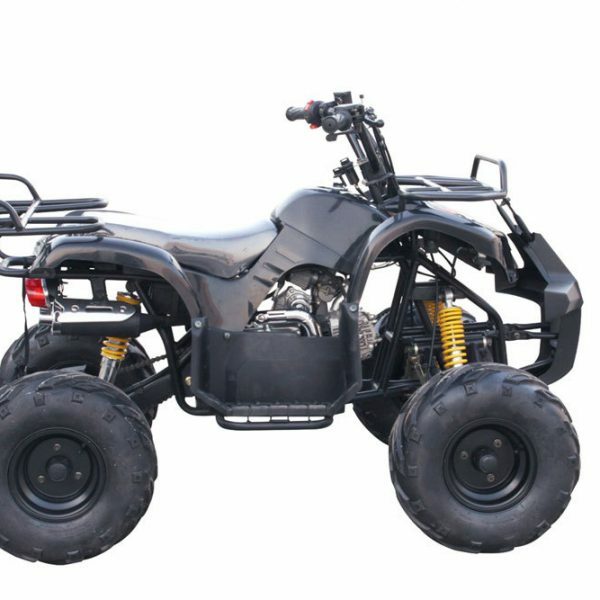 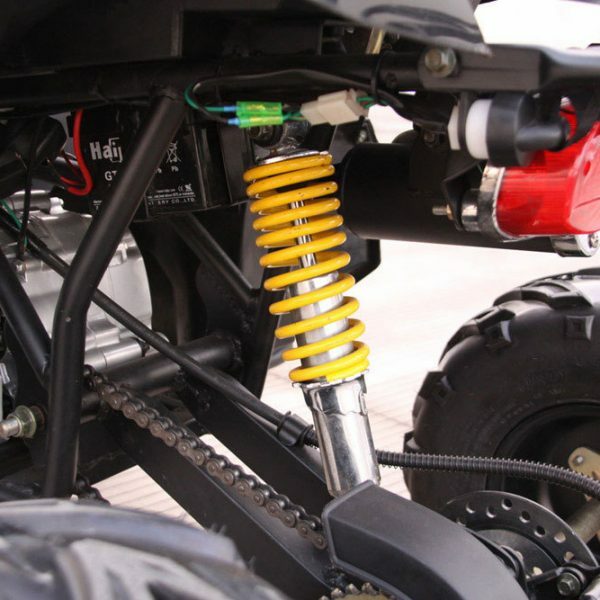 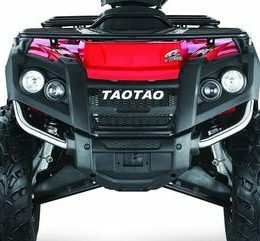 The maximum weight capacity of this ATV comes in at 176 pounds and it will travel at a maximum speed of 29.8 miles per hour, which can be governed by the included governor. 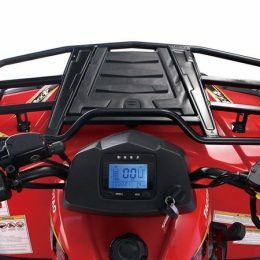 The dimensions on the Kandi MDL-GA003-2 are 49″ long, 33.5″ wide, and 38.6″ tall.